Many readers of crix11 have been benefited from our detailed research and Statistics. Let’s get into match details now……. Who Will Win Today’s Match Between Central Districts vs Otago? The last played in Pukekura Park, New Plymouth was between Central Districts vs Auckland. 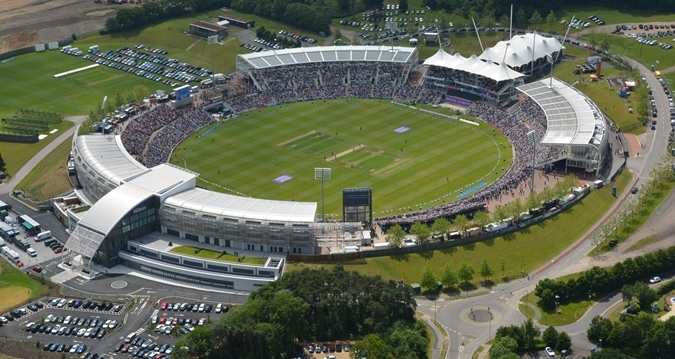 Only one international match was played here i.e between Sri-Lanka Vs Zimbabwe. It was a high scoring match but SL has easily chased. This pitch will support spinners. If you see the last match record spinners have taken 6 wickets. Our advice to fantasy cricket league players is to keep spinner in their team as winning chances will increase. Dane Cleaver (wk) has scored 25 runs in last 2 matches. He scored 10 and 15 runs in last 2 innings. Cleaver has been selected by 79% of the teams in dream11. He opens for Central Districts. According to our expert, he is good choice to have on your fantasy team as a wicket-keeper. Derek de Boorder (wk) has scored 14 runs in 2 matches. Derek scored 2 and 14 runs in last two innings. De Boorder has been selected by 23% of the teams. He bats at 6th down so there is a chance that he will not get much overs to play. Note: You can select any player from the above list. Hamish Rutherford has scored 129 runs and took 1 wicket in 2 matches. Hamish scored 100 and 29 in last 2 innings. Rutherford has been selected by 91% of the teams. He is one of the best choices to have on your team.Keep him in your playing 11. Jesse Ryder is one of the most dangerous players of this ford trophy. Ryder has scored 137 runs in last 2 matches. Jesse scored 30 and 107 in last 2 innings. Ryder has been selected by 91% of the teams. Take him on your team if you want to win in dream11. Tom Bruce has scored 83 runs in 2 matches. Bruce scored 56 and 27 in last 2 innings. Tom has been selected by 67% of the teams. He bats at 5th down. Shawn Hicks has scored 97 runs in last 2 matches. Hicks scored 14 and 83 in last 2 innings. Shawn has been selected by 48% of the teams in dream11. He bats at 5th down but in the last match, he batted at 3rd down. Neil Broom has scored 52 runs in 2 matches. Neil scored 4 and 48 runs in last 2 innings. Broom has been selected by 70% of the teams. He bats at 4th down. Will Young hasn’t scored that much in last matches but he has the potential to play long for his team. He has scored 17 runs in 2 matches. He scored.8 and 9 runs in last 2 innings. He has been selected by 10% of the teams. Note: Make a combination of players from the above list and make your team for dream11 fantasy cricket league. Rob Nicol has scored 101 runs and took 3 wickets in 2 matches. Rob has scored 78 and 23 runs in last 2 innings. Nicol has been selected by 85% of the teams. He opens for Otago. He is one of the best choices as a captain or vice-captain. Anaru Kitchen has scored 51 runs and took 2 wickets in 2 matches. Anaru has scored 1 and 50 runs in last 2 innings. Kitchen has been selected by 44% of the teams. He bats at 6th down for his team. He is a perfect all-rounder. George Worker has only played 1 match in this tournament. He has scored 96 runs. Worker has been selected by 74% of the teams. He is a perfect choice for a captain or a vice-captain. He opens for his team. Doug Bracewell has scored 81 runs in 2 matches. Doug has scored 38 and 43 runs in last 2 innings. Bracewell has been selected by 50% of the teams. He bats at 7th down for his team. Note: Select any three from the list and choose captain and vice-captain from the above list. Note: Try to select Jack Hunter, Jacob Duffy, and Blair Tickner. 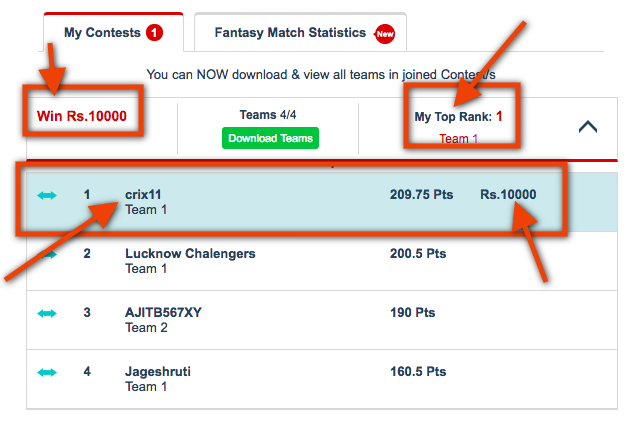 If you are playing with multiple teams try to make combination from the above list and make your best teams for dream11. If you go with crix11 prediction, there is a fair chance for both the teams but crix11 expert says Central Districts team will win today’s match. Crix11 predicts that Otago will win the toss and they will decide to bat first. Note: If you want to win every match try to play small leagues and try to make your team from the list. Conclusion: This is the end of today’s story. We know no one can give you 100% accurate team but we try to all the research and provide to teams according to the statistics of the players and their recent results.This is what we had in Today’s Cricket Prediction of CD Vs OTG (7th Match). Please give your opinion and feedback so that we can come up with better teams. very informative content at this time.